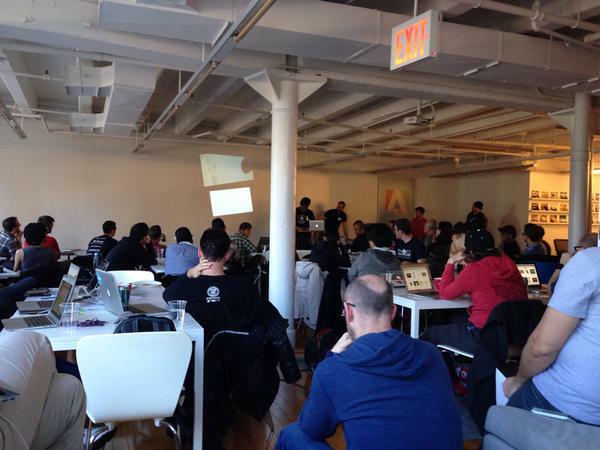 Photo hack days are great fun and we are always surprised by the creativity and sometimes crazy ideas hackers have. Even though we were not physically present this time. 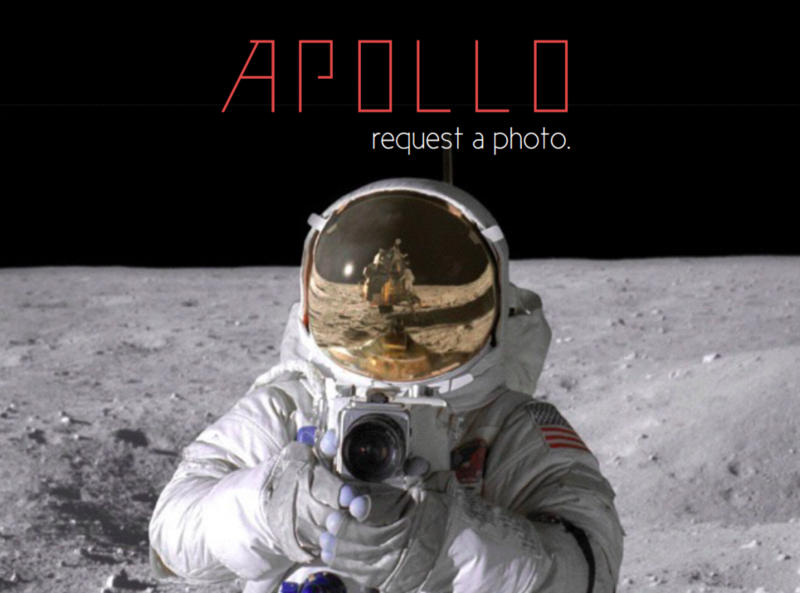 The runner up for Imagga API award was team Apollo, named after NASA’s Project Apollo, which gave us the first images of man walking on the moon. “Our team began with the premise that mainstream photo sharing is characteristically narcissistic. As photo sharers, we often tie our own self-worth to attributions of our digital self. If we could make photo sharing altruistic, there’s a chance that an entirely new set of content would be created”, shares Joe, one of the guys behind the idea. On AirBnB, public attraction and school websites we see polished images that sometimes do not correspondent with the current conditions of the place. Quite disappointing to head to a well deserved vacation just to discover your hotel hasn’t been renovated the last decade and the photos based on which you booked are heavily photoshopped. The solution allows users to request a photo from other users that are currently present in a specific location. All users in that location would then receive a notification requesting a photo, and all of the photos for a given location are respectively tagged and stored in an image database. Photos are curated by location (utilizing FourSquare’s places API) using both user requested photos and those from existing content sources (e.g. ShutterStock, Behance, FourSquare). Imagga image recognition API was used for photo tagging and Twilio was implemented to make a photo request via SMS. As a hypothetical use case, think of a prospective college student that wants to obtain a more realistic view into dorm life at the universities they’re considering. The student could request photos from dorm room locations at their target schools and current students share a photo of their room. It can also be used for inspirational purposes – say your are organizing a party at a hall and want to see how other organizers used the space and to get ideas for your own party. You can find more detail about Apollo App on Challenge Post. We are really looking forward to see how the idea unfolds and becomes a real project.